Can You Boost Sales By Introducing a Seasonal Autumn Menu? Home/Restaurant Marketing and Advertising/Marketing Ideas/Can You Boost Sales By Introducing a Seasonal Autumn Menu? Summer is on its way out the door. Chain stores are displaying fall (and even winter, yikes!) decor and people are gearing up for a new season. It may seem like autumn is on its way too soon, but when it comes to revamping your menu, you should get ahead of the game. Now is the perfect time to reevaluate your menu and offer up some fresh items for fall. The change of seasons gives you an opportunity to introduce new ingredients and menu items in order to attract new crowds. Plus, an updated or brand new menu gives you fresh marketing opportunities. Marketing your menu will help to drive more diners, which in turn means more sales. Use social media to let followers know that you’ve brought on some exciting autumn-inspired eats. Send an email newsletter to make a splash about the seasonal additions. Even consider hosting a special event to introduce your autumn menu. If you advertise your new menu effectively, you can get your customer base excited to dine with you again. Starbucks, to use the same example, does a great job marketing their products whenever they’re releasing a new item. They hype up the crowd and get patrons excited about what’s to come. 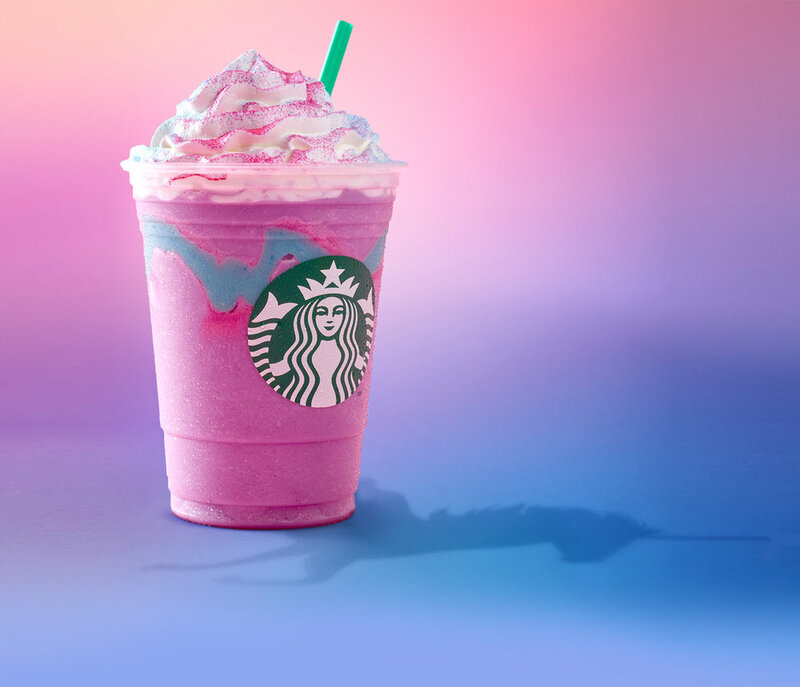 Although you probably won’t be serving up any Unicorn Fraps, you can take some cues to incorporate into your strategy. Don’t forget to get your seasonal menu online so you can reach more new potential diners. People are looking for places to eat all the time, so you want to be visible on the platforms they’re searching on. When you use a tool like SinglePlatform, you can post announcements on the top of your menus. This is prime real-estate to let diners know that you have new menu items, specials, and events. The way you describe your menu items can help entice your hungry customers. Menu expert Gregg Rapp notes menu descriptions are an important factor in determining your profitability. 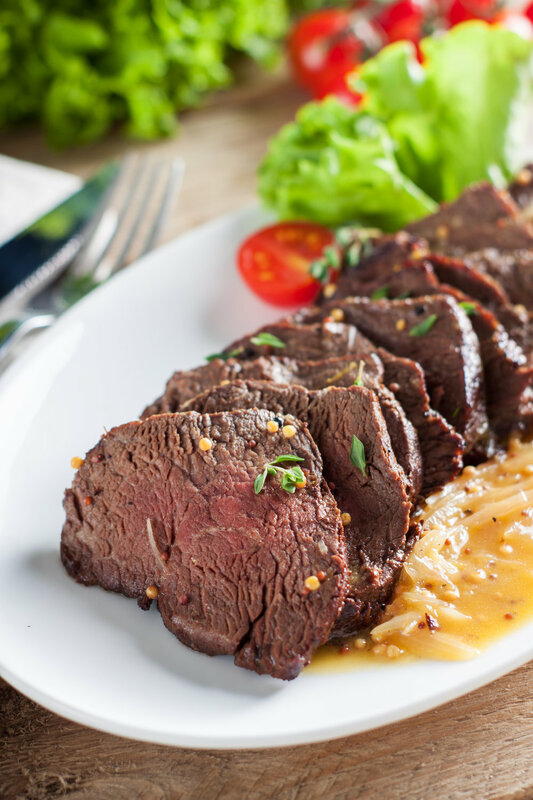 If you’re selling a hanger steak with two sides for $40, the basic description would be “Hanger Steak with Mixed Vegetables and Potatoes.” Boring, right? Get a little more creative when telling your customers what they’re ordering. Creating a story around the meal paints a picture in a customer’s mind, which can help justify the cost and inspire them to order it. Hanger Steak with Mixed Vegetables and Potatoes becomes Orchard Farms Seared Hanger Steak with Parmesan Crusted Zucchini Chips and Garlic Roasted Potatoes. Doesn’t that sound so much more delicious? When going for an autumn-inspired offering, think about what kind of emotions, scents, and tastes the season evokes. Crisp air, savory foods, and dark hues are quintessential autumn elements. Let those shine through in your menu descriptions to give your guests that warm, fuzzy feeling they’re looking for when the air gets colder. So, what should these new dishes include? We explore 3 autumn-inspired ingredients you can incorporate into your menu. Of course, when formulating a new menu, you should consider the factors that go into profitability, like the cost of goods and pricing it right. Description: Edible mushrooms are eaten for their nutritional and sometimes medicinal value. The Portobello has a meaty texture and a rich flavor. The white button is milder, but is the most commonly used one of the bunch. Shiitake mushrooms release a garlic-pine aroma and have an earthy umami flavor. When Wholefoods released their picks for the Top Food Trends of 2018, “functional mushrooms” made the cut. We think fall is the right time to introduce some functional fungi into your dishes. Portobello mushrooms can replace meat to create a hearty burger topped with goat cheese and apricot chutney. Create a mushroom broth soup to warm the chill of the autumn air. Mushroom risotto, stuffed mushrooms, and a pasta dish with garlic mushroom sauce are all great options for incorporating a savory fall flavor. And there are different kinds to choose from! 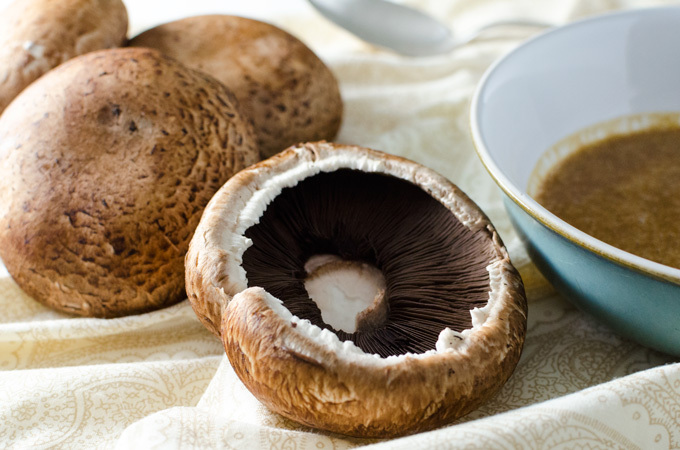 Portobello, white button, and shiitake can be used in different recipes to pack a punch. Description: Butternut squash is by far sweeter than other squashes thriving in winter. It is a nutty dose, but sometimes it is similar to other vegetables. 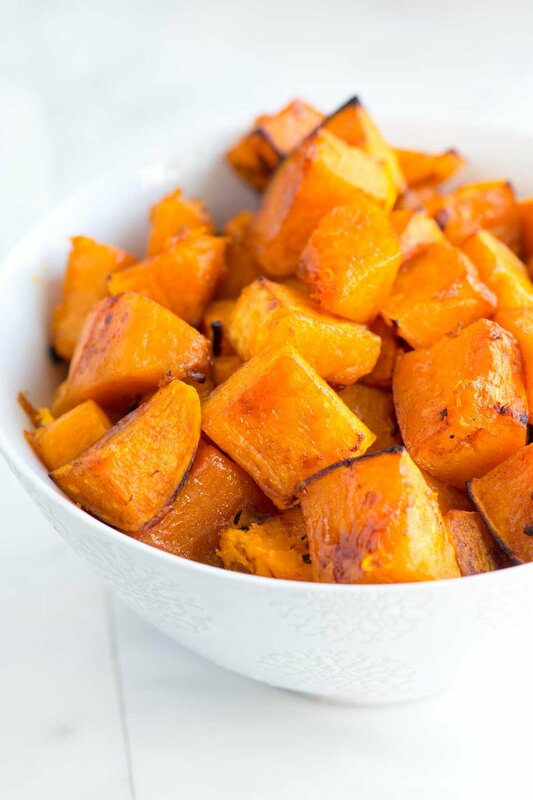 For instance, its flavor is particularly the same as sweet potatoes when in purees, or as a pumpkin but a little sweeter. This vegetable just screams out fall (arguably more so than a Pumpkin Spice Latte – but don’t quote us on that). And there are so many ways you can use it. If you think butternut squash soup is too overplayed, get more creative. A simple cinnamon butternut squash roast can be a replacement for the age-old mashed potato side. Toss them with another fall favorite, Brussels sprouts, in an autumn casserole. Transform it into a dessert with a butternut squash layer bar or pie. The possibilities are practically endless! Description: Bosc pears have a golden russet-colored skin. The creamy, off-white flesh is tender yet crisp with an intense honeyed aroma. 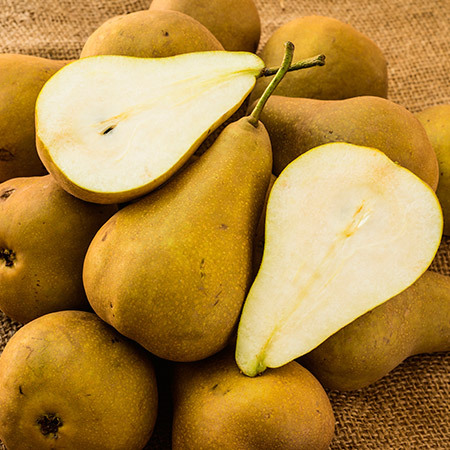 Bosc pears have a pleasantly sweet flavor with hints of fall spices. The flesh of a Bosc pear may be dense, but it is also quite juicy. This fruit is in season from September through April, making it a great option for your fall menu. You can bake them with brown sugar for a sweet, healthy treat to serve over ice cream. Poached pears may also be a hit. Looking for savory? Pair them with bleu cheese or aged gouda on a fall-inspired charcuterie plate. Or, combine them with shallots to dress a pork tenderloin. Autumn is upon us, which means you should consider switching up your menu for a new season. Presenting a fresh menu can help drive more customer interest and profits. The way you market your menu can help drive new business by creating buzz about brand new items. There are plenty of seasonal ingredients to choose from in order to make your offerings hard-to-resist. Get a head start on your fall menu and contact SinglePlatform to get it distributed to the places that matter online.